From Software’s Sekiro: Shadows Die Twice release date has been confirmed. 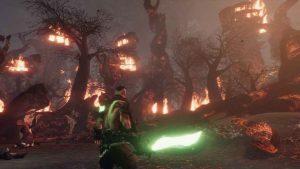 Alongside news that the action-adventure will be playable at GamesCom 2018 this week, the developer confirmed a March 22, 2019 launch for PS4, Xbox One and PC. This also coincides with the availability of the Sekiro: Shadows Die Twice Collection’s Edition. We’d presume they’ll also be a GamesCom trailer to accompany the announcement, so we’ll let you know if it lands. 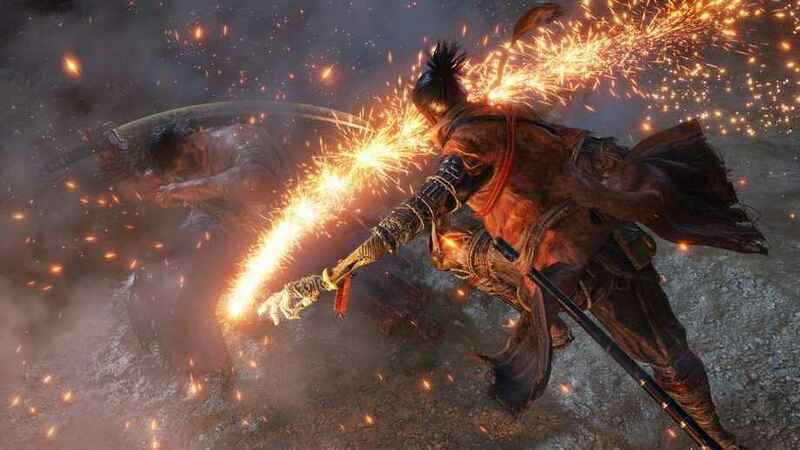 Though there’s still a lot to learn about Sekiro: Shadow Die Twice and how close gameplay may mimic that of the developer’s Dark Souls’s series, we do know that it won’t feature RPG elements. 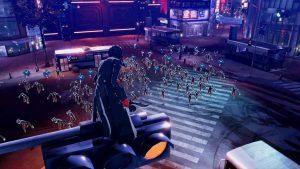 They’ll also be no multiplayer mode as players step into the role of the one-armed protagonist. With a variety of prosthetic tools, you’ll be able to upgrade your weapon and devise new ways to kill enemies. The action is set in 16th century Japan and the shinobi you control is on a mission of revenge! 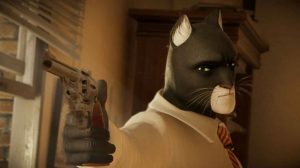 Here’s the last trailer that was released. Want to know more? Check out our feature on the differences between Sekiro: Shadows Die Twice and Dark Souls. If you’re at GamesCom this week, you’ll be able to get a first look at the game on the show floor.